I have just received several new items for my kitchen that I love, including a Kitchenaid mixer. I have had a Kitchenaid mixer at the top of my wish list for years but had held off on purchasing one because they are pricey. I was incredibly surprised when I received one for my birthday last weekend. Now I cannot wait to try it out and I am looking forward to spending even more time in my kitchen in the upcoming months. 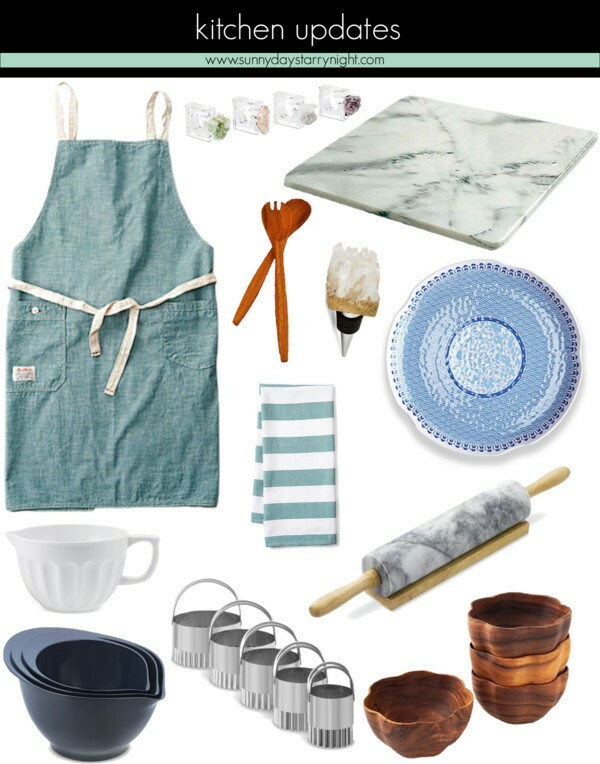 As I am looking forward to heading into fall I also want to pick up a few more new kitchen updates. Fall to me means spending more time entertaining friends and hosting family dinners. It would be great to have some pretty new additions like these napkin rings that I am crazy for and since I have recently gotten into baking homemade pies this marble rolling pin that is absolutely beautiful. what an awesome birthday surprise!!!! Hope you got loads of other sweet pressies! love all of these!!! what will you make with that new mixer??!! 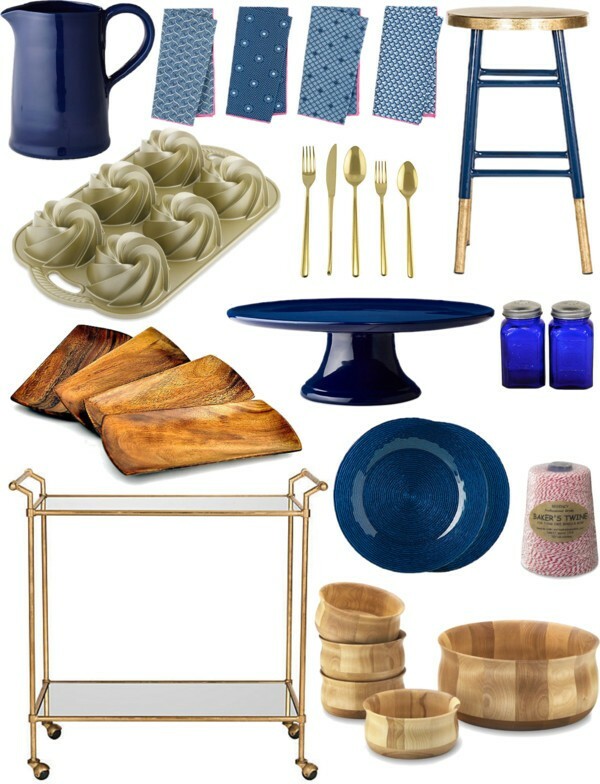 I love that marble rolling pin!